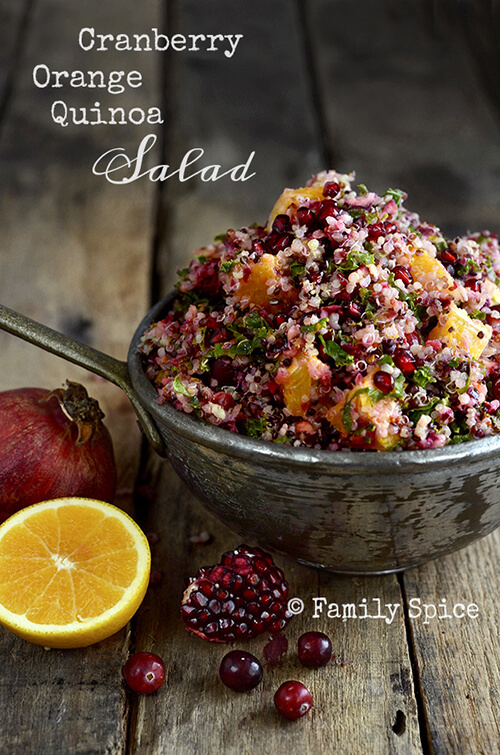 Enjoy a Gluten-Free Thanksgiving with these easy and delicious quinoa side dishes, with a variety of flavors like orange cranberry to lemon zucchini. If you haven’t noticed, I am on a quinoa-kick. I discovered this wonderful non-grain a few years back, but I didn’t really know how too cook with it or what to do with it. And so, the internet search began. 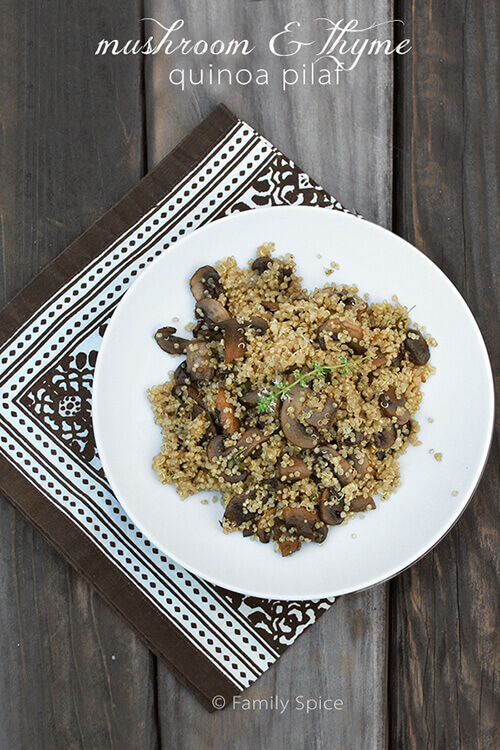 It only took a few recipes for quinoa to receive my love and adoration. I have been creating with quinoa ever since. My kids are still iffy about it, but most everyone that I introduce quinoa to, have fallen in love, as well. 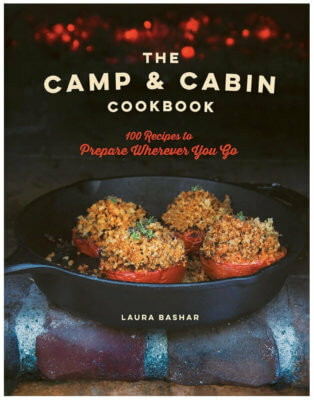 My friends ask me for more quinoa recipes, and I am happy to oblige. So this Thanksgiving, make the mashed potatoes, make the stuffing and the other usual fixings. But why not add something new, like quinoa? 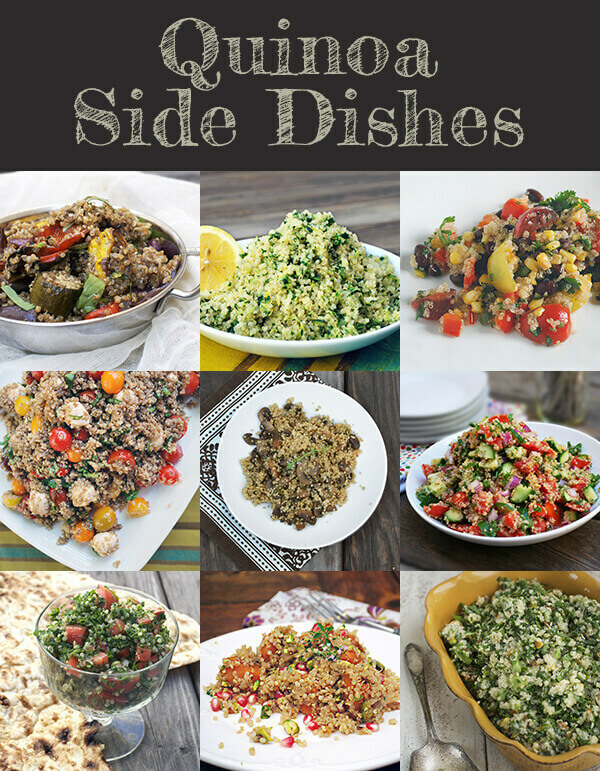 And of course, there are even more quinoa recipes I have developed since these. 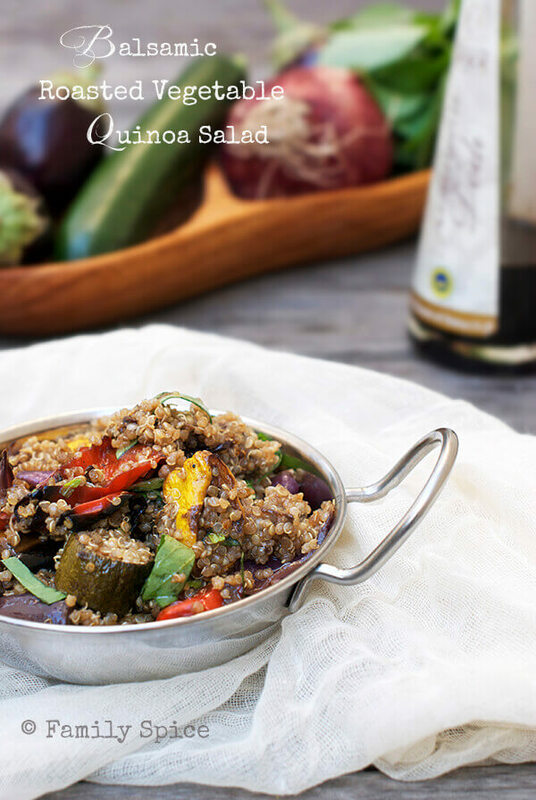 I have a box of quinoa in my cupboard and I may have to use one of your lovely recipes for it! Oh, my, every single dish looks amazing!!! YUM! I have just been introduced to Quinoa and I think I like what it I am learning about it. 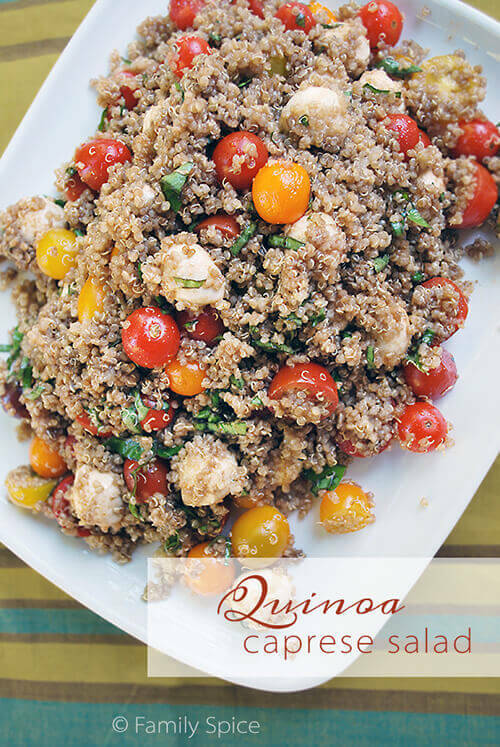 I have yet to discover and befriend Quinoa more so I think this post is very timely. Love the combination…Nice blog you have here. Thanks! Every dish is incredible! Congrats on being posted on Tastespotting! I can't wait to hear your news! 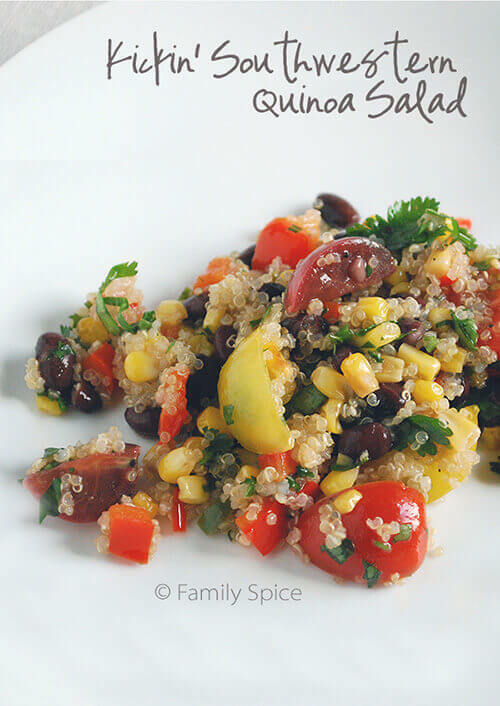 I'm a fan of quinoa now that I've discovered it….it's delish! I love quinoa and being gluten intolerant I eat a lot of it, but I am always cooking the same way. Thanks for the many recipes, I will something new to try for a while! Wow Laura! You made so many kinds of quinoa dishes and I'm really impressed!!! 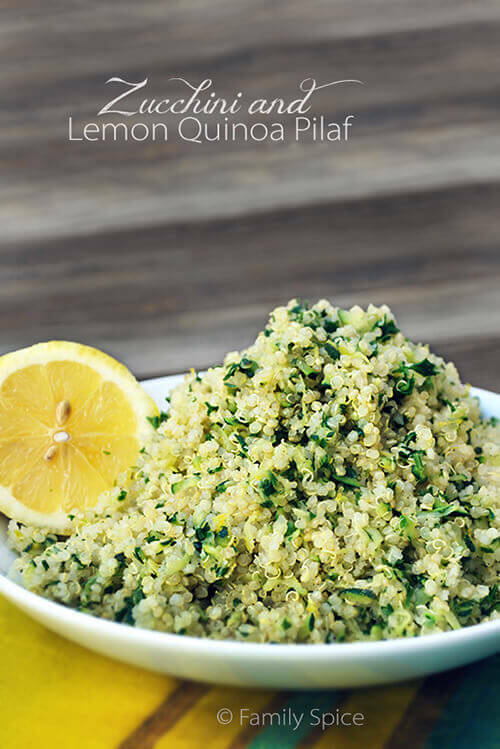 I'm new to quinoa and I already have so many recipes to choose from! 😉 All of them are colorful and very nicely presented, too!